No one has ever made better putters. Great insight and pulls no punches, regardless whether it's putter makers, golf companies, or tour players. Good Sergio story at 18:45. Are there transcripts available for these podcasts? Would rather read the exchange than listen to the banter. Call me old fashioned. There really isn't a lot banter. He is pretty direct. Bought an NOS Kevin Burns mallet for $75 a few years ago. Great putter, used it 3 years but now have a BB2. If that one fails me, the KB is back in. Listened today and was great! 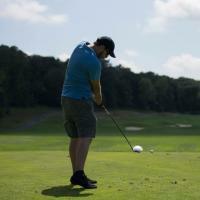 Loving the golfwrx podcasts! This was a good listen and interesting point of view from the manufacturing side. 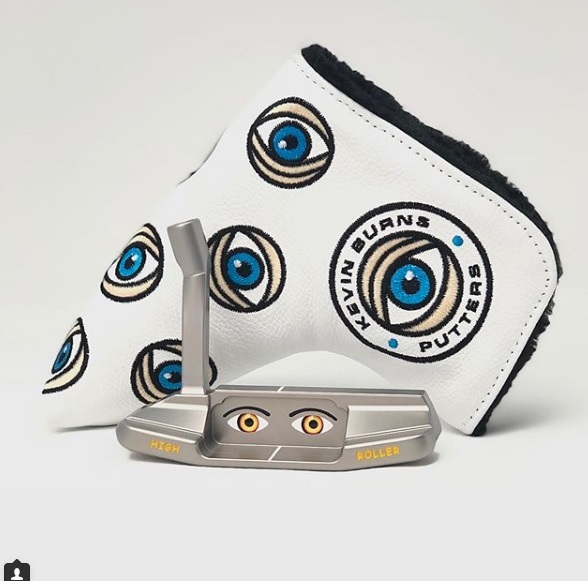 I owe two of Kevin Burns putters and believe he is very under rated considering the quality of the product. Burns has more integrity and less flash than other putter makers. 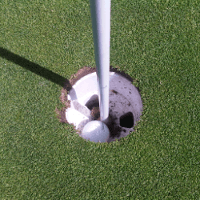 He refused to pay pro player to roll his putter and always used the best materials. The Rodney Dangerfield of the putter maker ("I don't get no respect!"). He doesn't even have a website anymore? The website isn't even working. But still, I liked a lot of his answers regarding player sponsorship. I can appreciate somebody who just makes the absolute best product they can and isn't willing to pay people to use it. Listened on my way to work tonight. Seems like a straight shooter. Didn't he say something to the effect of "all the milled putters you can buy today are cast and then skim milled" ? 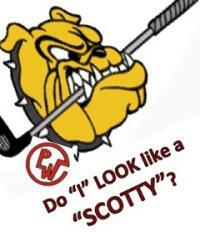 Got me wondering who actually mills putters from billet and who just pretends they do. You must not have listened to the podcast. 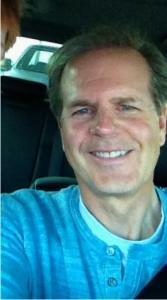 He says he is in the process of building the new site and that his old site was essentially worthless. He said the new site should be up within a month. Would guess he's talking about the retail Camerons, TM's Clevelands etc. Byron, Mills, MannKrafted and Piretti are billet and others. I'm not sure what's going on. I follow him on IG and it seems like he still doesn't have a website. 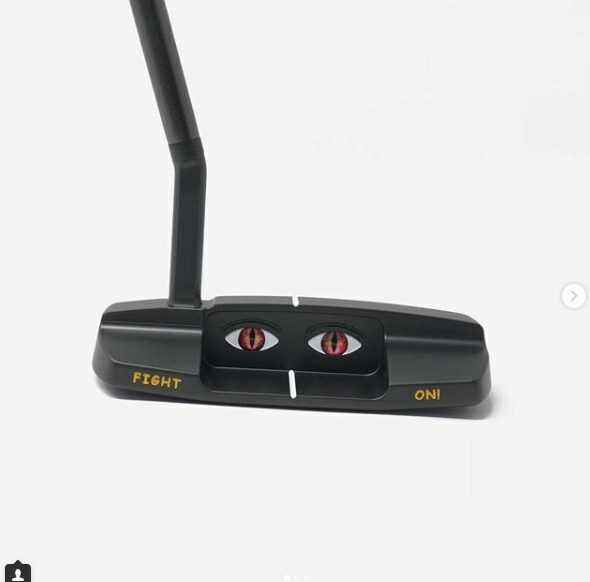 However, he is making putters with custom eyes available. Haha. OK. I mean, I think his designs are great. He makes some really clean looking stuff. 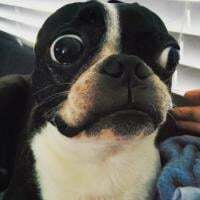 Just have no idea what's going on with the eyes. I actually find it a little creepy. Haha. Just to attest, I went back to the KB a month after my post, it's too good. Kevin Burns putters were/are flawless. The lines were so clean at address, plus he had those models with the hidden insert which was a cool concept. As another person mentioned above, a few years ago a seller based in Hawaii had a bunch of NOS KB models for sale on the bay at very reasonable prices, I bought two of them, which I eventually resold to buy a set of irons, to this day I regret selling those putters. The milling on the faces was something to behold. I can play golf till the break of dawn......till the break of dawn!!!! ...yes, clearly they didn't invest in a legit marketing/branding team here which is sad. 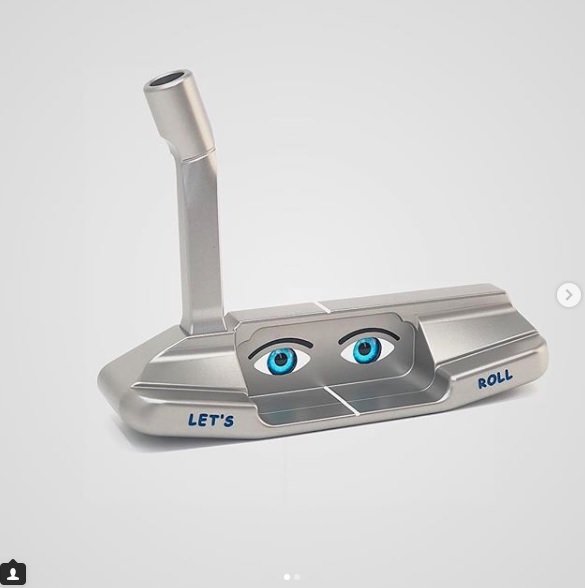 I agree that it looks creepy and out of character for what should be a premium putter maker. And regarding there website, I build websites for a living and reached out them (Kevin's son) several months ago offering my assistance to accelerate the launch since it had already been a few stagnant months after the podcast aired with no website. They just keep saying that it's coming soon...coming soon...etc. Now as far as they've gotten is a landing page to capture your name and email here --> https://www.kevinburnsputters.com/ <-- this should have been up from day 1 of the podcast. It's also a Shopify based website so it really takes no time to offer a live store of products available...not sure what's going over there, but sadly they are missing the mark from a marketing standpoint. As a long time KB fan, I too am perplexed by what he's got coming. Why he has painted eyes is a mystery and yes, very creepy. He has always had contempt for the mainstream golf market and is a notorious control freak. It doesn't surprise me at all about the delays and doing it all himself. 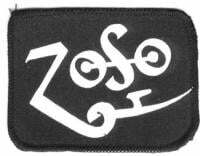 I'll say, I hope that new logo is not on all of what he's got coming. I'm sure you will be able to customize it. One thing I'm not worried about is the craftsmanship. He's a perfectionist and the quality is the best there is. Can you order these heads without the ? Love the clean lines and adjustability. Not really sure about the eyes. I'm gaming a KB putter atm Kevin makes a top notch product. The GSS w the diamond milled face adds up to one of my favorite putters as far as sound and feel at impact. That said I am not a big fan of the eyes thing either. Hope that's just an option. Wow the eyes look awful. What a terrible brand logo. 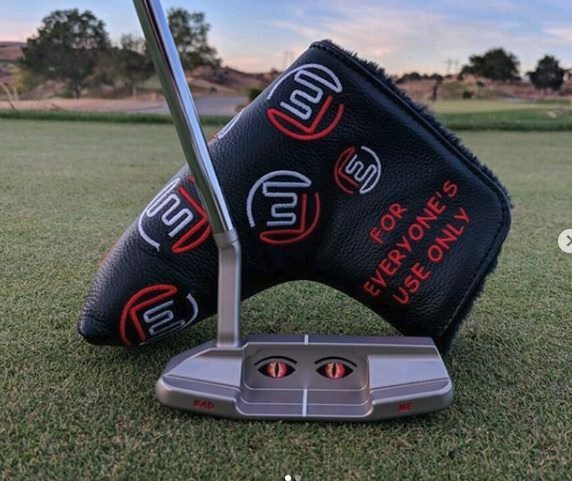 Doesn’t match the quality of the actual putter at all IMO. I think the eye thing is funny - he's telling the hole "I only have eyes for you." Yeah, surprised with the "eye thing". My KB is champagne finished with copper insert, it is done in exquisite good taste. Oh well. I feel like I have to keep updating this thread because he... just... won't... stop. Haha. 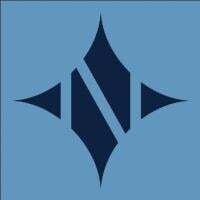 This seems like the official brand image that he is now going with. The sad thing is that I think this putter head and hosel look fantastic.